Ahead of its blockbuster IPO, Xiaomi has released a 621-page document that reveals the company booked a net quarterly loss of a mammoth $1.1 billion for the first quarter of 2018. The upcoming IPO could raise the $10 billion valuation of the company to $100 billion and it is said to be the largest initial public offering after Alibaba’s IPO back in 2014. 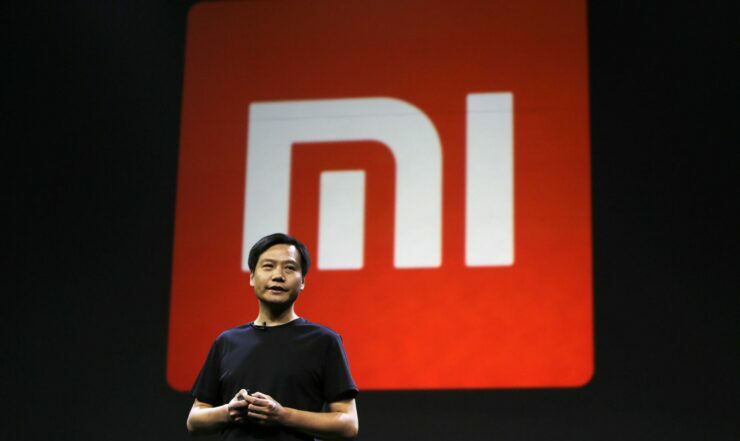 In its eight years of existence, Xiaomi hasn’t turned a profit and the latest loss was revealed as a part of the company’s filing to list China depositary receipts. The document is a part of a dual-listing including Hong Kong and Shanghai and reveals that the company’s revenue for the quarter decreased to $5.3 billion compared to $17.9 billion from last year. Even though Xiaomi incurred a loss for the quarter, the company posted a $162 million profit for the same period when one-time items are discarded. In 2017, Xiaomi booked a $6.9 billion loss and said it was because of issuing 54 billion RMB worth of shares to investors. In 2016, the company reported a profit. The research firm IDC has ranked Xiaomi as the fourth largest smartphone manufacturer in the world based on global smartphone sales. It is also one of the few smartphone makers in China to maintain steady sales in a bullish market. The bulk of Xiaomi’s revenue comes from China but the rising Chinese tech firm is slowly expanding its reach and reducing its reliance on home base. In 2017, China accounted for 72 percent of the sales, down from 94 percent and 87 percent in 2015 and 2016 respectively. The company has also seen massive success in India where it is one of the most popular smartphone brands. Even though Xiaomi is planning to capture more market share in other markets as well, it hasn’t entered the U.S. Xiaomi has also committed to investing 30 percent of its IPO for increasing its reach in Russia, Europe, and Southeast Asia and here is a fun fact for you; Xiaomi currently sells its products in 74 different countries. The company has said that it was to start selling smartphones in the U.S., but what is the progress on that, we have yet to be updated on this information. The company kicked off its IPO last month by filing with the Hong Kong stock exchange. Perhaps the company could have made a stronger statement with better financials, but the situation may improve before the public listing.